Worldwide waste production amounts to between 3.4 and 4 billion tons per year according to estimates by the World Bank! These quantities represent the magnitude of the effort and organization required to provide efficient collection. There are political and social commitments necessary to complete this unavoidable task. There are 3 ways to collect refuse and the municipalities decide how to collect the waste. “House to House” The waste collectors visit each household to recover the waste. Most often, it is employees of the municipality who perform this task but this mission can also be contracted to a private company. “Community Bins” This collection is performed directly by the consumer who deposits their garbage in fixed bins in town. Then, waste collector empties the bins. “The waste collection center” In this case, consumers deposit their garbage directly at a collection center. According to the U.S. Bureau of Labor (2014), waste collection is the fifth dangerous profession, truckers or construction laborers rank 8th and 10th, respectively. To deal with these risks, OEMs have created and implemented new technologies for the benefit of these workers. 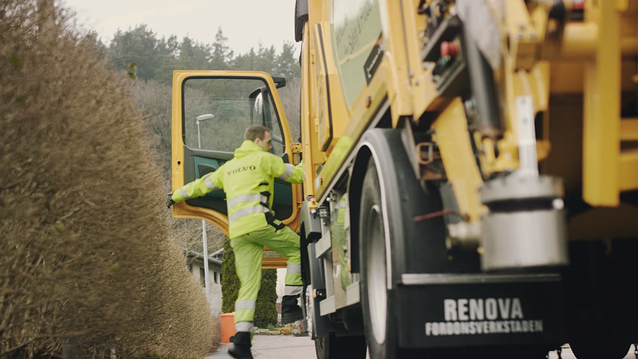 Recently, autonomous waste collection vehicles were deployed by the Swedish waste and recycling specialists Renova. 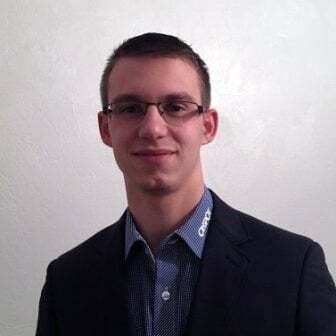 Autonomous vehicles are just one of the technologies being tested and applied to improve the working environment for drivers and fleet managers. Automotive industry professionals are also trying to improve the working environment of waste collectors by creating new equipment for their comfort and security such as a heated handle on the holding bar for cold weather and a light panel on the truck that warns motorists of the truck’s movements. Health and safety equipment on the trucks like heavy duty gloves for protection or face masks to avoid inhaling toxic substances to automatic snow chains for driving in snow and ice conditions are all for the benefit and well-being of the waste collector or any other heavy-duty vehicle driver. Associations of waste collection professionals such as the French “Association Collectif ripeurs” also benefit their fellow waste collectors by creating a forum in which how to improve the image of the trade and solutions to dangers encountered by waste collectors are discussed. It is the set of means and materials implemented that improve the working conditions of waste collectors or any other industry, one of them is Onspot.